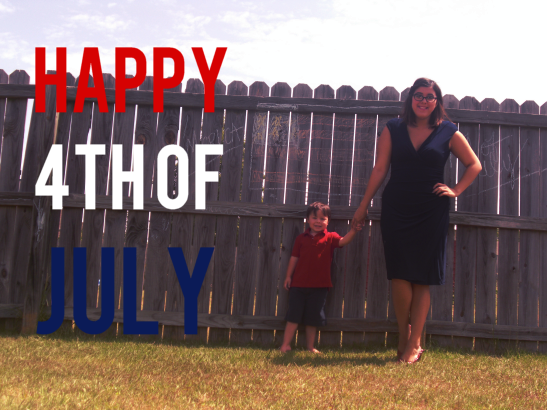 Brother + Sister Style Week 7 / Happy 4th of July! If our grass looks dead, then it probably is. The sweltering heat day after day (I can't even remember the last time it rained...I swear it's been over a month) doesn't make too well for the grass. 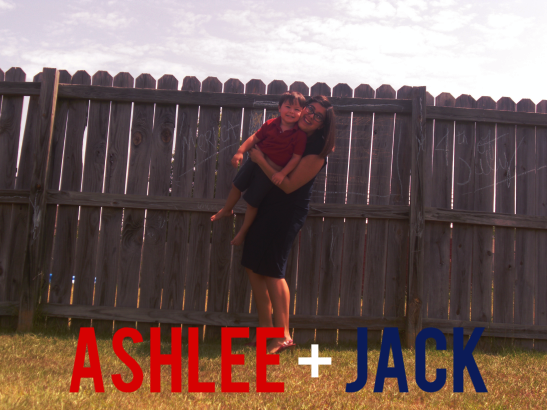 Nonetheless, Jack and I braved the sun with our happy faces on to snap a few photos! Jack was in high spirits this week as we shot. He offered me up smile after smile without me having to beg too much! This one is my favorite of the bunch because it's the set of most genuine smiles. 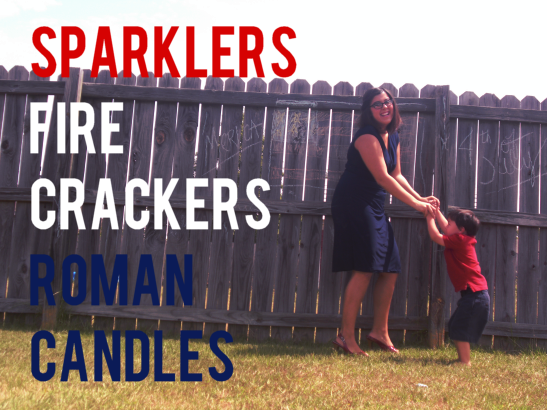 Jack is very independent, but every now and again he likes to be picked up, held, and carried. This is one of those instances and I may or may not be tickling the little nugget. I guess you can make that call by looking at his face! 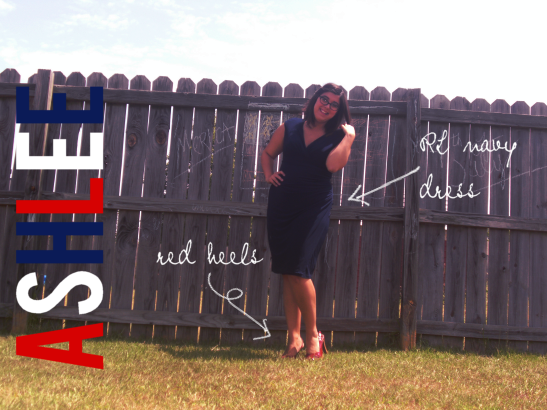 This week I'm sporting a navy blue Ralph Lauren dress purchased at Belk, red heels via Madeline Stuart, glasses, and with my hair twisted back on one side. 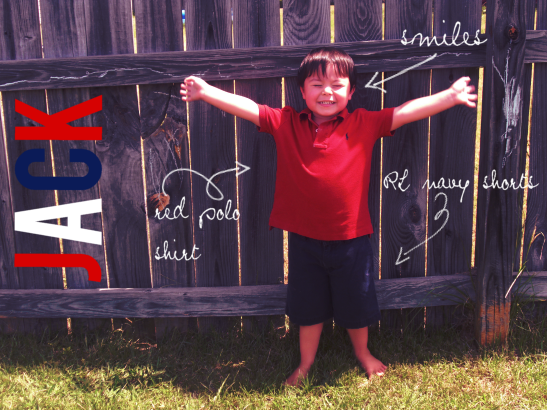 This week Jack is sporting his mega watt grin complete with a collared red polo shirt and Ralph Lauren navy shorts! aw such cute photos! 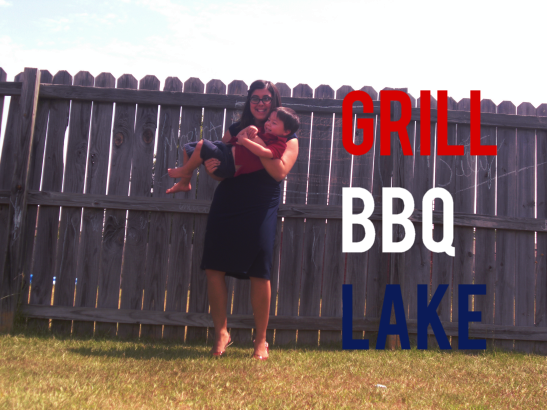 it's not the 4th here, we just had canada day weekend though :) enjoy!